The success of new product and reputation of a company depend a lot upon the Presentation. So, it has to have a content that take away the audience’s mind with interesting and valuable information. Giving a Presentation is no easier task as it requires public speaking skills, substantial research, self confidence and organization. To be effective, you have to possess the habit of forced pauses as the audience can have an opportunity to think about your talk for a minute and digest all the information as well. 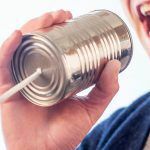 Do not talk as if there is no end to your Presentation, because it will eliminate the chance of inviting questions from listeners. To indicate the must information, use highlight pens and to avoid looking down again and again, you can use the top 2/3 of the page. Not just this, in order to make the types easy to read use bullet ed points. If you are able to do that, certainly it will make a perfect Presentation for you and your audience. If you are a non English speaker you may find challenging to present an idea to a large audience, but there are some phrases and sentences that you can practice in advance. There are tons of useful phrases for a presentation but here are just a few ideas depending on the need or purpose of what you are presenting. Closing the presentation is another challenging phase. 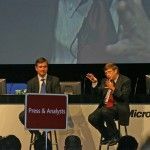 You can learn more about closing remarks for presentations or some closing speech examples for presentations, but in any case, the following examples can also be helpful. When you are ready with your rehearsal, it’s better if you can do it in front of a friendly audience who can give you some constructive and honest feedback. If you will adopt the method of practicing the presentation loudly, it will increase your confidence level and you will appear to be more passionate. Preparation is essential to make a good presentation. You need to give time for a practice and try to avoid wrong keywords and phrases. 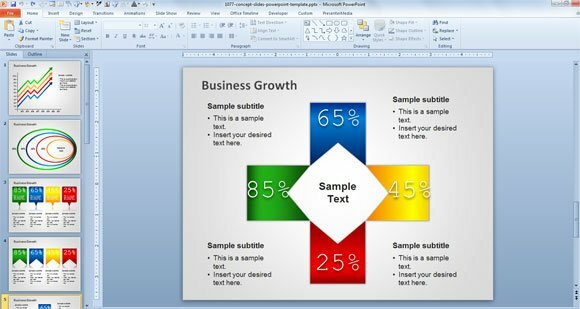 Eliminate filler words during a PowerPoint presentation. Ehmm, Ahh, Ehemm, etc. are not good. Always take with you a laptop with slides on it, USB stick with your Presentation and Print out set of slides. All this will prove to be quite useful for you in the situation of when there is no power lead for the laptop; projector blows a bulb and no loudspeakers. You can read more articles on Introducing Yourself in a PowerPoint Presentation. 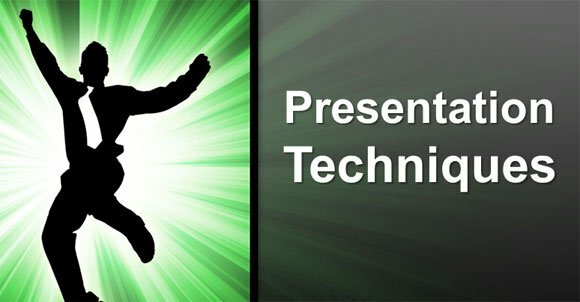 If you will apply the above mentioned techniques in your Presentation, you may become a great presenter. 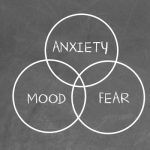 They may not instantly wipe out the knots you feel in your stomach, however if you will practice them once you can be assure of delivering professional and smooth Presentation every time you enter into the room. Remember that you can download free PPT templates and slide designs from FPPT.com to use in your PowerPoint presentations, you can download free resources for presentations including arrow designs for PowerPoint and other background designs. Starting from our home or front page is a good idea to browse the entire catalog and gallery of PowerPoint themes for free download.